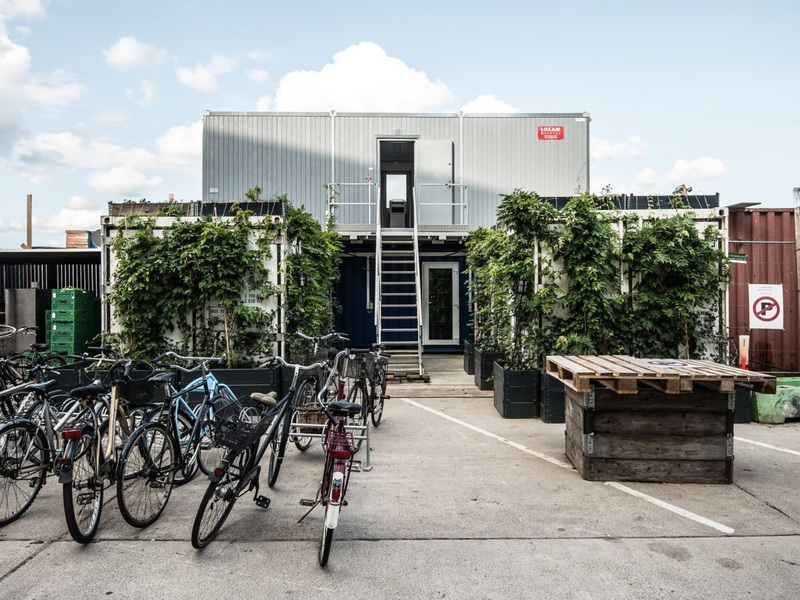 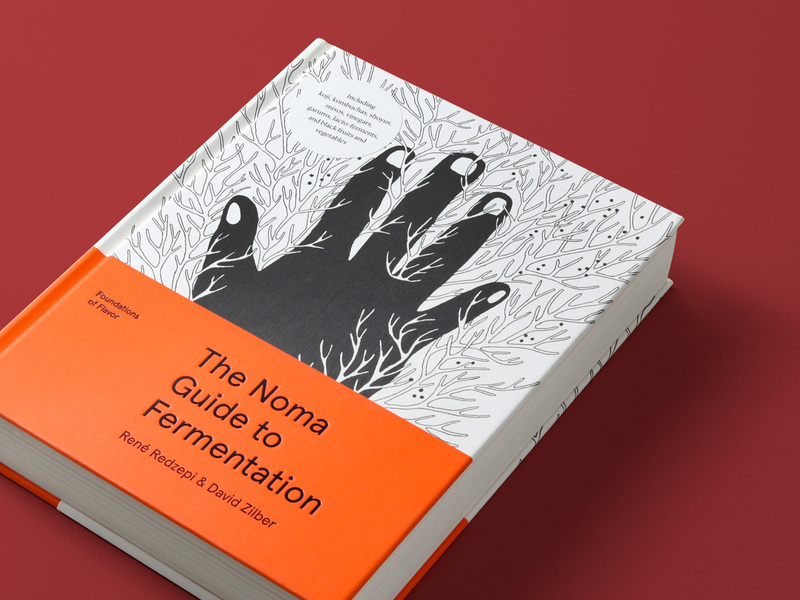 At Noma —four times named the world’s best restaurant— every dish includes some form of fermentation, whether it’s a bright hit of vinegar, a deeply savory miso, an electrifying drop of garum, or the sweet intensity of black garlic. 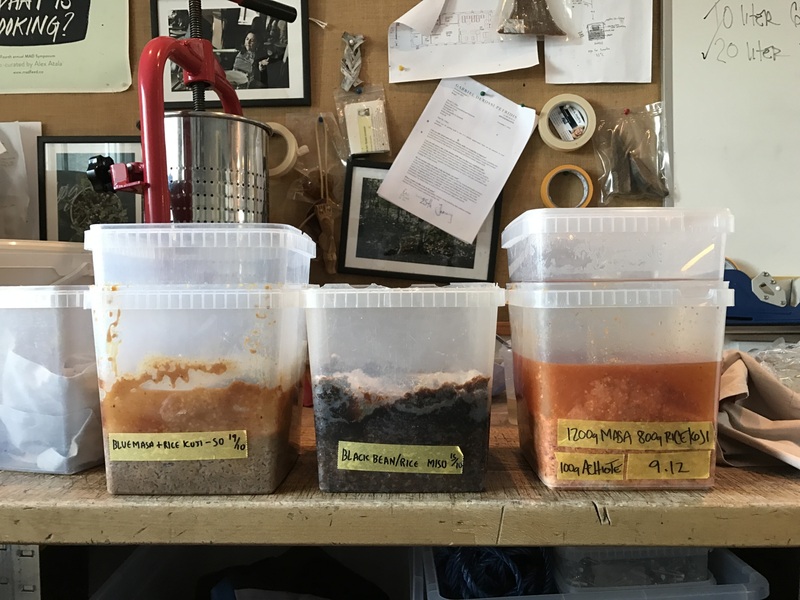 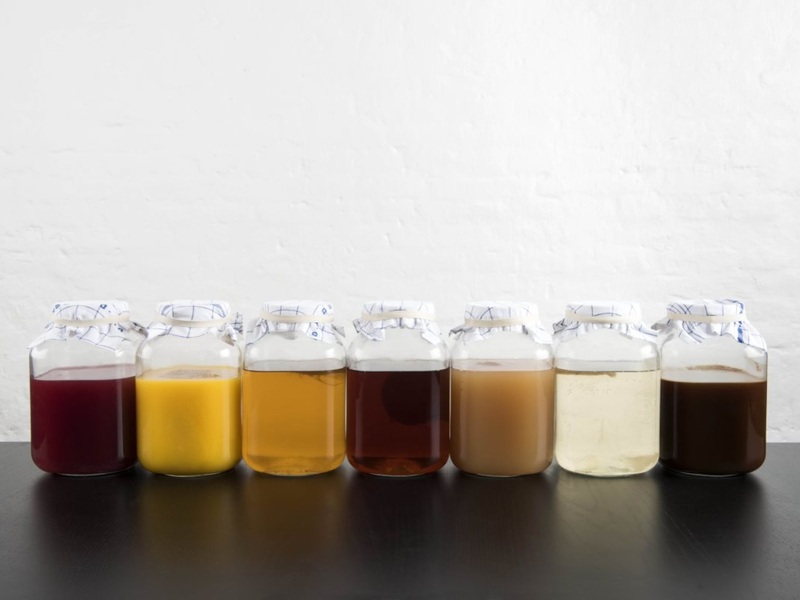 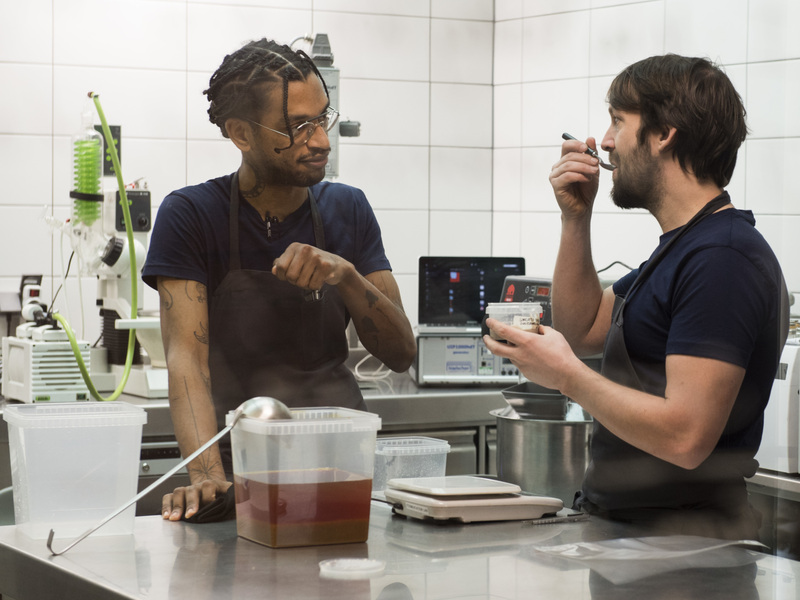 Fermentation is one of the foundations behind Noma’s extraordinary flavor profiles. 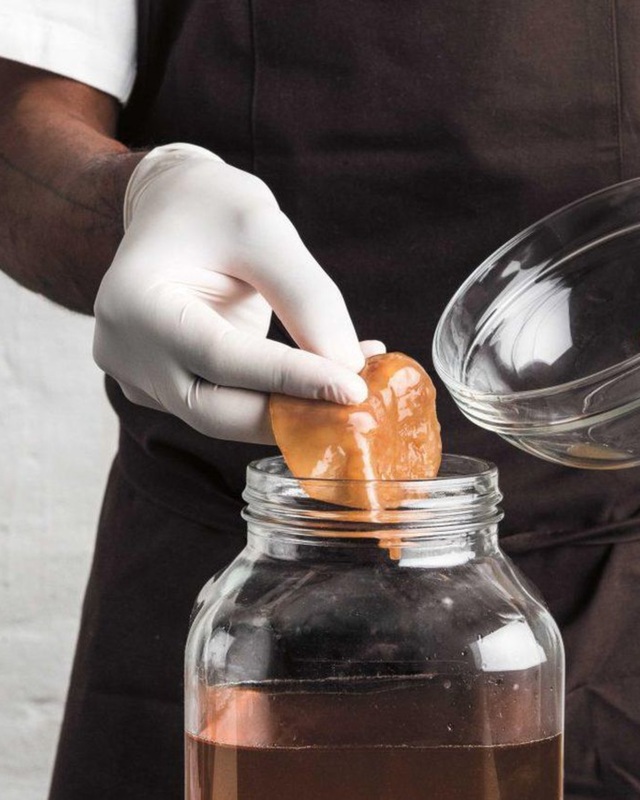 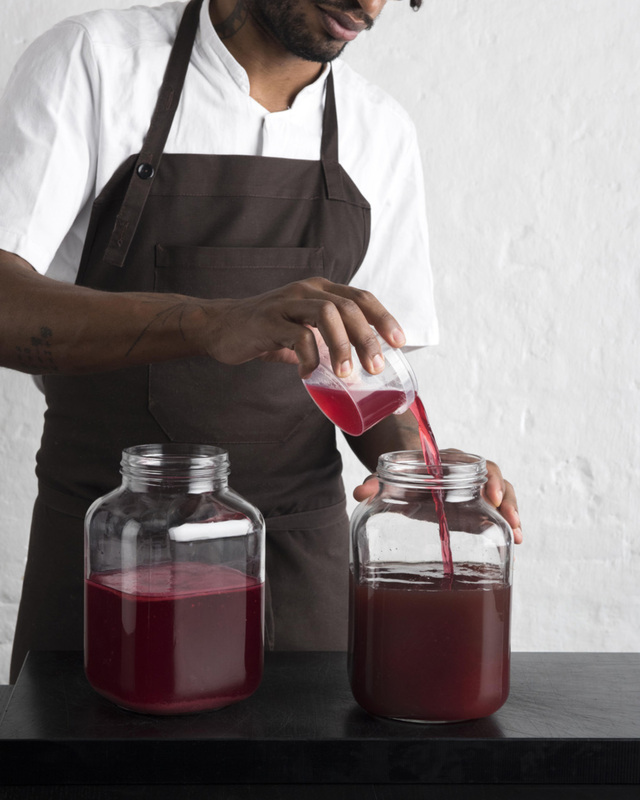 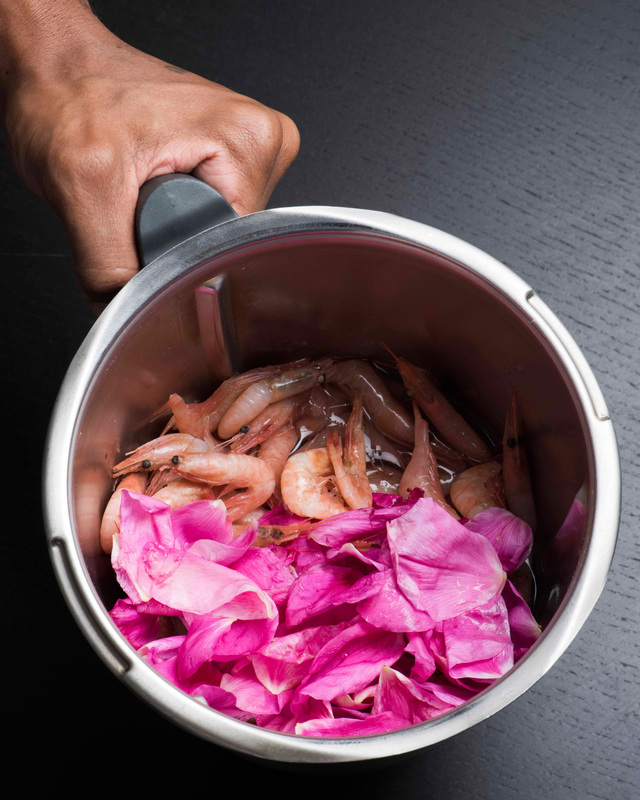 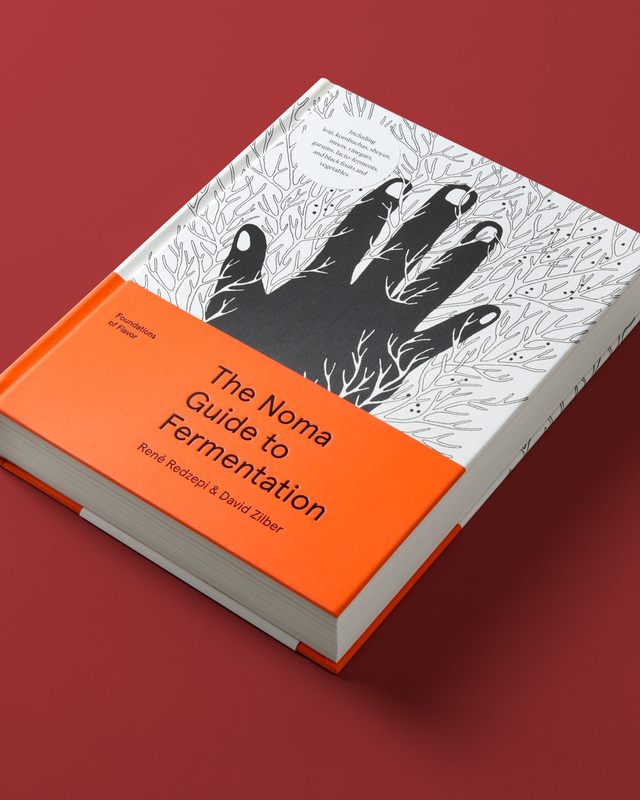 Now René Redzepi, chef and co-owner of Noma, and David Zilber, the chef who runs the restaurant’s acclaimed fermentation lab, share never-before-revealed techniques to creating Noma’s extensive pantry of ferments. 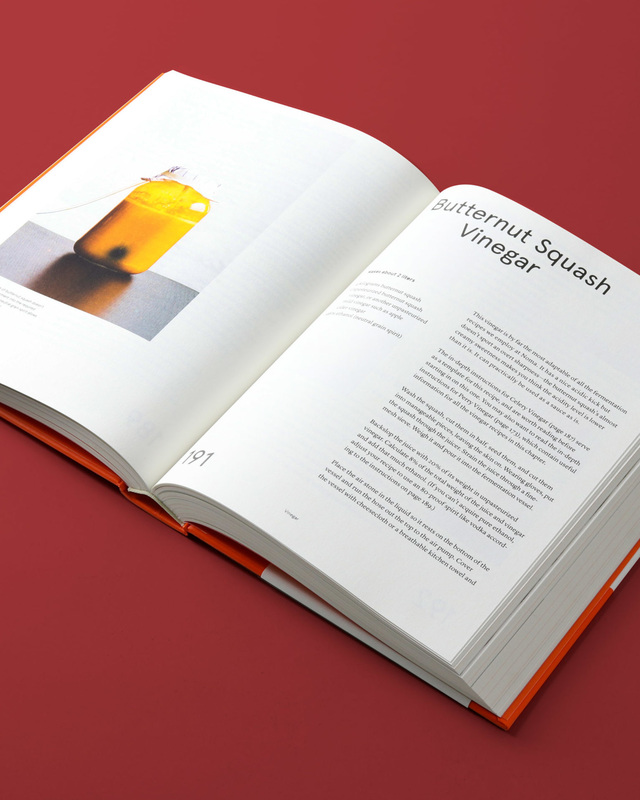 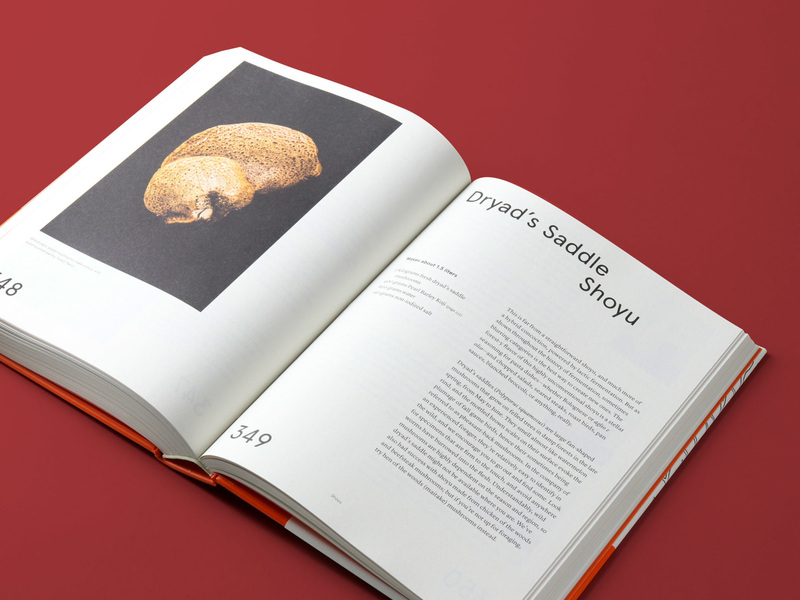 And they do so with a book conceived specifically to share their knowledge and techniques with home cooks. 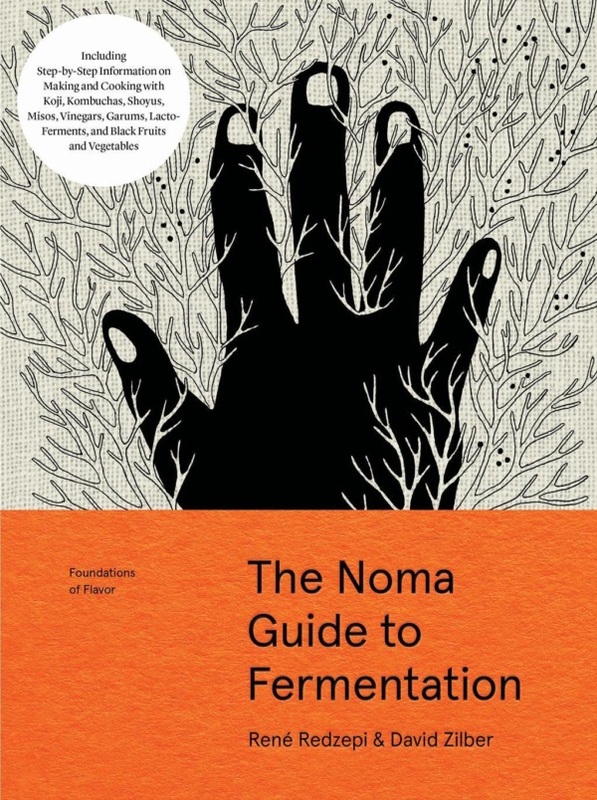 With more than 500 step-by-step photographs and illustrations, and with every recipe approachably written and meticulously tested, The Noma Guide to Fermentation takes readers far beyond the typical kimchi and sauerkraut to include koji, kombuchas, shoyus, misos, lacto-ferments, vinegars, garums, and black fruits and vegetables. 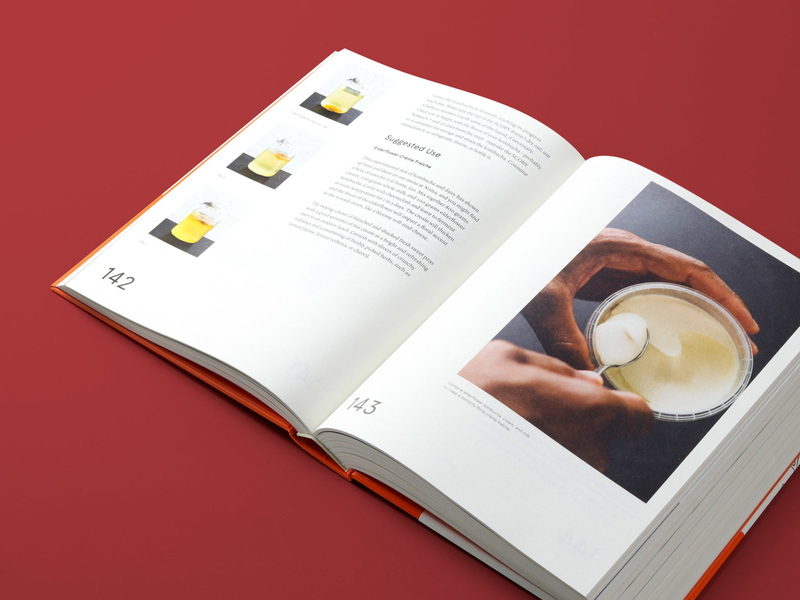 And—perhaps even more important—it shows how to use these game-changing pantry ingredients in more than 100 original recipes.